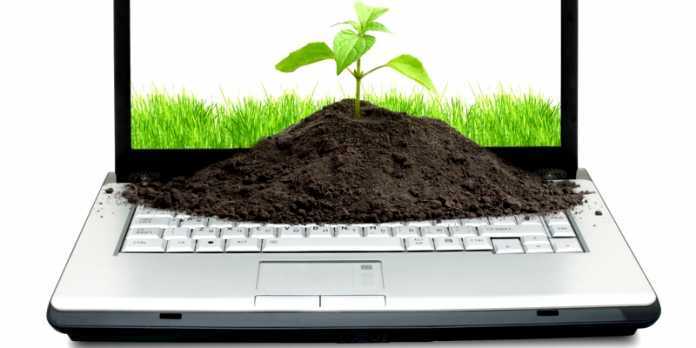 Low cost agribusiness ideas: What are the best agribusiness ideas for rural areas? What are the best agri-allied business opportunities for big towns and mega cities? What business can one start in the agriculture industry and succeed? This article will put these questions to rest. Did you know that agribusinesses are the most lucrative businesses in the world? Apart from low-cost of start up and operations, agribusinesses turn out a huge profit of up to 100%. With the increase in unemployment, young people are now embracing agriculture which was erstwhile considered a dirty business reserved only for the poor. Agribusiness can be started with little or no training. You do not need a special degree to start though you may need to spend some time learning about the intricacies of the business. This article will highlight in detail, some lucrative business ideas and opportunities you can engage in in towns or villages. Low cost agribusiness ideas: Urban agriculture is the practice of cultivating, processing and distributing food in, or around, a village, town or city. Urban agriculture in addition can also involve animal husbandry, aquaculture, agro-forestry and horticulture. Urban agriculture contributes to food security and food safety in two ways: First it increases the amount of food available to people living in cities and secondly, it allows fresh vegetables and fruits and meat products to be made available to urban consumers. Urban and peri-urban agriculture are generally seen as sustainable agriculture. A backyard can serve as a good source of additional income, food and employment. Rabbits do not compete with humans for food, as kitchen leftovers, cut grasses and formulated or compounded feed can sustain them. Rabbit keeping does not require much capital for investment and maintenance. As little space is needed, most rabbits can be kept in the backyard or in makeshift sheds. Low cost agribusiness ideas: With a little professionalism and good public appearance or hygiene, you can make money in this business because a lot of people love to eat fresh fruits. Fresh juice is also marketable with a lot of people preferring natural, healthy products compared to manufactured juices and soda. Low cost agribusiness ideas: In today’s busy and sophisticated world, convenience has become a real business opportunity. Rice, beans, yams, plantain, potatoes, onions, pepper, oil etc can bought in bulk, cleaned and packaged in specific portions and sold direct to end users. Many people who are unable to find time to shop will be relieved to know that they can just make a phone call and the groceries are delivered. If you can get them to pay up-front, then you are better up with cash flow.